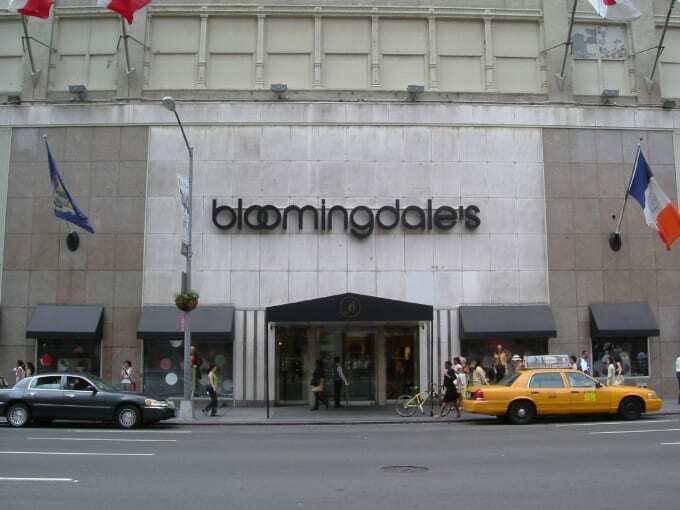 Early this morning, a group of burglars raided thousands of dollars worth of merchandise from a California Bloomingdale&apos;s— and they did it in record time. According to the LA Times, around 10 shoplifters shattered the glass doors of the retailer before stealing over $100,000 worth of handbags and jewelry. The speedy thieves made off after only five minutes inside the store. The group successfully fled the scene with their goods in three cars and a U-Haul truck.